Gallant is easily one of the most talented vocalists in the game. He's been slept on for too long and today, he's celebrating the one-year anniversary of his single "Gentleman" by dropping a brand new remix with one of the industry's hardest-working artists. 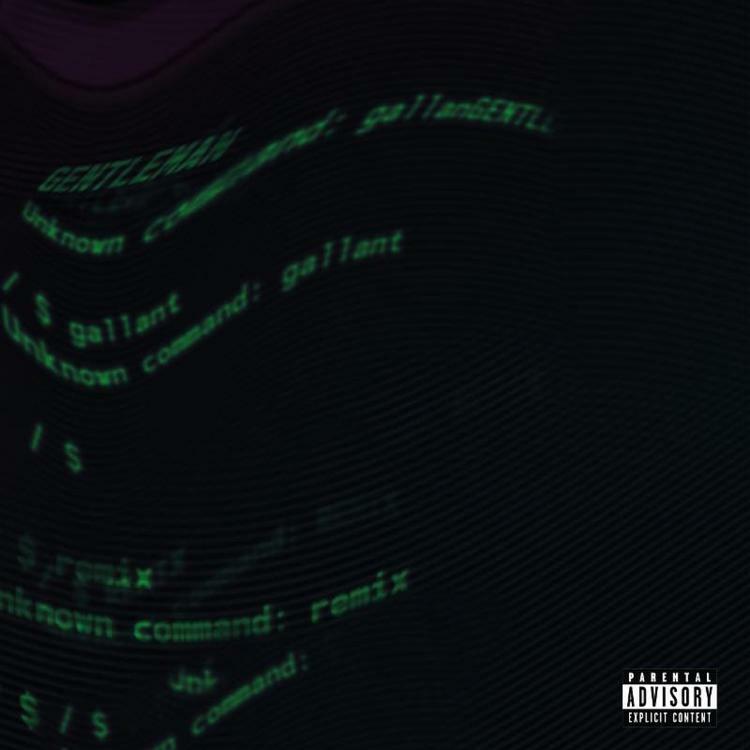 T-Pain has just been added onto the "Gentleman" remix, which is one of the most aurally pleasing songs we've heard in a while. In advance of his sophomore album, which is expected to arrive this summer, Gallant brings back his dulcet melodies and his favorable falsettos for the remix, still putting on for his girl as much as the last time. It's about time the Grammy-nominated singer gets some more recognition and this remix may just do it for him. Check it out below and let us know what you think.